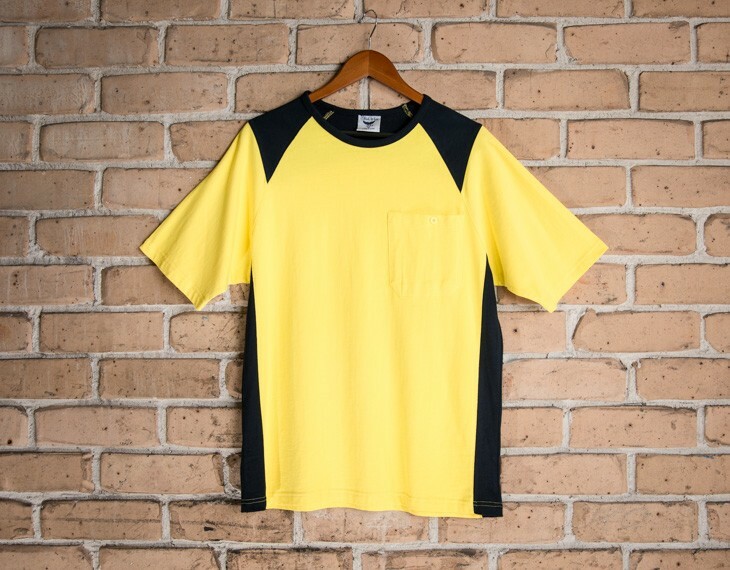 This high visibility shirt is comprised entirely of combed, cotton fabric and is the ideal option for when safety and comfort is required for your work. The shirt is perfectly suited for day or night work. The fabric is also resistant to colour fade as well. So rest assured, repeated washes, will not ruin the overall look of your shirt. The slight stretch tailors it to the physique, while the material retains its shape. The pre-shrunk process minimizes shrinkage before and after wash and permits long term wear. This t-shirt is boundlessly versatile, and it accommodates a range of movements, temperatures, climates and occasions, as well. We supply this workwear tee shirt, custom branded with your logo. The displayed price includes a 1colour screen print of your logo. A print set up cost of $75 applies. Full colour custom decoration prints is also available at a small additional cost. Please enquire with us for a quote. Standard delivery for printed orders is 2 weeks. We can have them delivered with a faster turnaround time upon request. Please contact us with your required date and we can confirm a delivery date for you. This garment meets the Australian Safety Garment Standard, the Hi Vis Safety Garment Standard AS/NZS 4602.1:2011 and AS/NZS 1906.4:2010. The UPF rating exceeds 50, and the protection category is considered excellent.